The individual performances of Joel Matip and Xherdan Shaqiri against Southampton gave Jürgen Klopp the proof Liverpool can make changes and win. Matip came into the starting line-up at Anfield on Saturday for the first time since March and helped his side secure an eighth consecutive Premier League clean sheet at home as well as popping up with the second goal in the 3-0 victory. Shaqiri, meanwhile, enjoyed a productive 45 minutes on his full Reds debut, playing a part in the first and third strikes before being withdrawn at half-time for tactical reasons. Klopp already had faith that any alterations in personnel to his team would not negatively affect performance levels – but nevertheless took satisfaction from seeing the evidence for real. “Shaq between the lines – I liked that. He was very influential and made two goals, very good. And Joel… not a bad header! It helped, that’s all good,” the manager told Liverpoolfc.com. Liverpool’s victory over Saints extended their 100 per cent start to the season to seven games and set a new club record for successive wins in all competitions from the beginning of a campaign. But with back-to-back fixtures against Chelsea this week to be followed by a Champions League trip to Napoli and the visit of Manchester City, the boss sees no reason to celebrate yet. 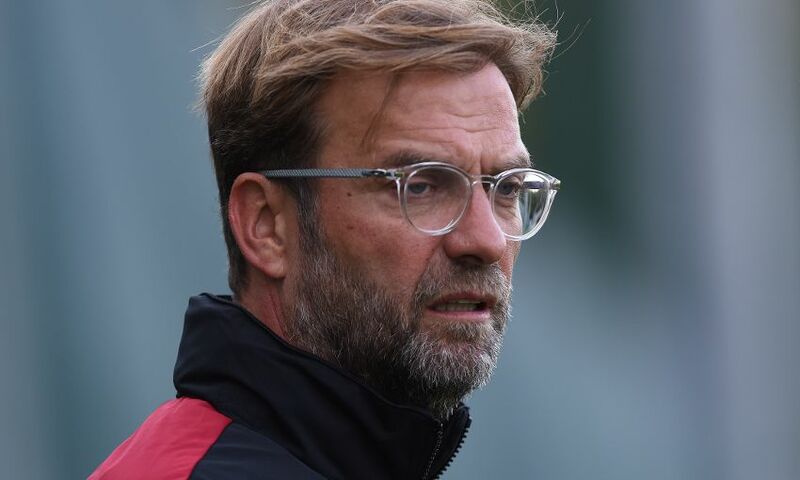 “We could have scored more, right, but they caused us real problems; I don’t think they had a lot of chances, maybe Austin at the end was the biggest one, but they played good football,” said Klopp. “We gave a bit, but still you have to use it and that’s what they did. That was really good and brave of Southampton. We scored all three goals after set-pieces and had other chances, which is good, and didn’t use them.